Now is a good time to go out and flag the following six trees before the leaves drop (except the pine). Revisit them in the winter and learn how to ID them by the bark alone. Then again in the Spring with the buds and new leaves. The tinder fungus (chaga) grows almost exclusively on the white birch tree. The fungus is one of the only natural materials I know of that will take the spark from flint and steel. A piece of tinder fungus along with flint and pyrite to create sparks were even found on Otzi, the “iceman” who was uncovered in the Austrian Alps several years ago. 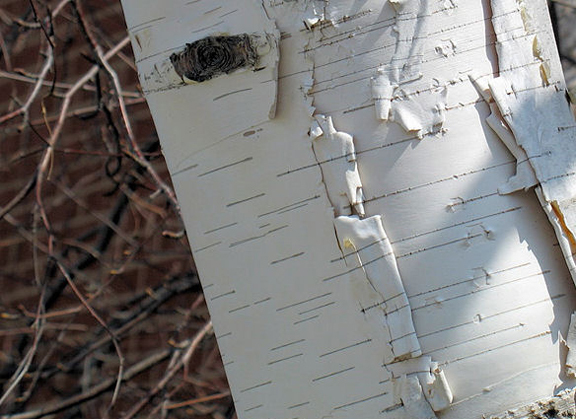 Pine tar can be extracted from the bark of the white birch by heating it over a fire. Pine tar makes an excellent natural adhesive which natives used for all kinds of purposes including securing stone points on arrows. The American basswood (also called American linden) is a very common tree – especially in the Eastern U.S. It prefers moist soil and is often found by creeks, streams and ponds. It likes to grow several shoots from the base so it’s not uncommon to see the basswood growing in what appears to be clumps. 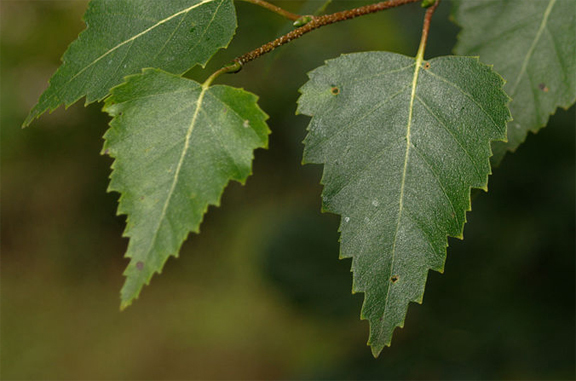 Basswood trees have large, heart-shaped, coarsely toothed leaves and dark red young leaf buds. 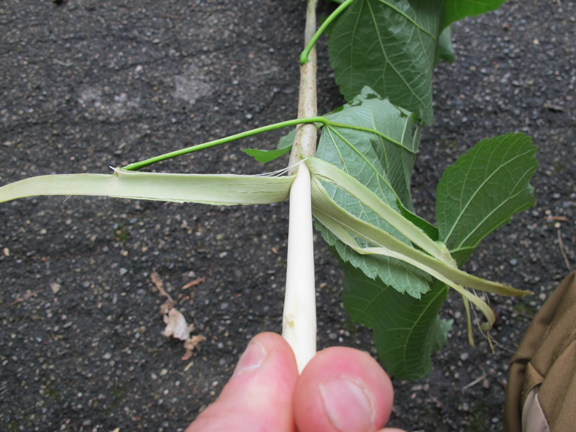 One of the most distinctive features of the basswood is what I call the “tongue.” A tongue-shaped leaf grows at the base of the regular heart-shaped leaves on mature trees. Hard, little, nut-like fruits dangle from the center of this “tongue” leaf throughout the summer. “Bass” comes from the word “bast,” which is an old word for rope. The inner fibers from the Basswood make some of the best natural cordage on the planet. In my last course, 2 adult men could not break a 1/2″ thick strip of basswood bark. Basswood is my favorite wood to use in fire by friction sets. It is soft and makes a perfect friction fire wood for bow drill spindles and hearthboards and for hand drill hearthboards. Inner bark layer is edible and can be scraped off with the edge of your knife. It has a very sweet flavor. 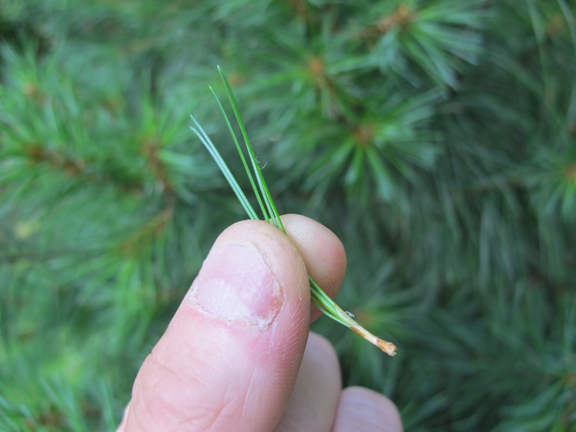 The lower, dry, dead branches of the pine tree (squaw wood) is often some of the driest fire kindling available. It is exposed to the wind and also protected from the elements by the year-round needle canopy above, I’ve also used these branches for making bow drill fire friction sets. 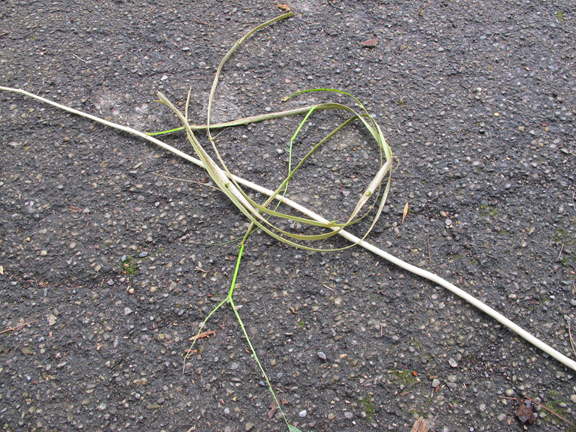 The very pliable surface layer roots make excellent (and strong) natural cordage. Use as a whole or split into smaller pieces. 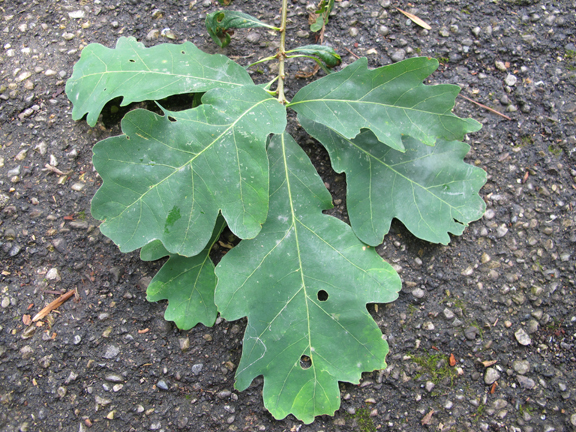 Tannic acid (which can be extracted by boiling or leaching acorns and/or inner oak bark and twigs) is anti-bacterial. I’ve used it as an antiseptic wash before and have heard of it being used to quell diarrhea. 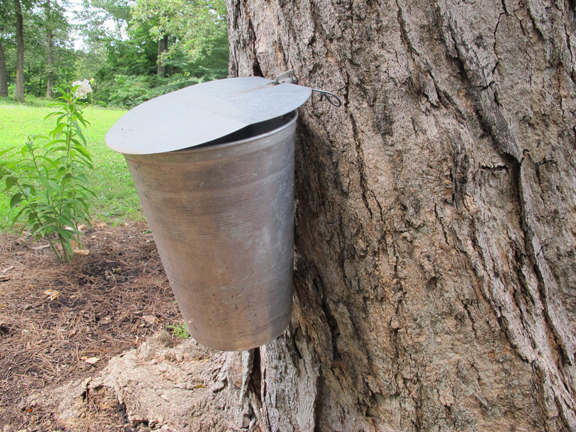 In later winter/early spring when the sap is running, the sugar maple is an excellent source of drinkable water (sap) that needs no purification. Maple Sap is nature’s version of an energy drink – rich in sugar and nutrients. I’ve filled a 1-liter canteen in as few as 15 minutes before. Maples don’t have fully developed (or any) leaves during this time of year – hence the important of 4 season identification. The seeds inside the little helicopters are edible, just like edamame. I just boil them and lightly salt. They can also be fried or added to stews. Remove the outer helicopter. I almost always use maple branches for wilderness cooking. Whether it’s a spit roast, a hot dog stick or utensils, I can always find a maple branch suitable for the task. 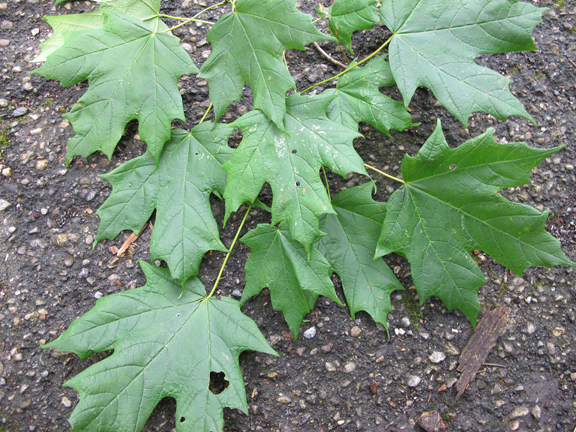 Maple branches naturally have a lot of forks, which is great for pot holders and other wilderness kitchen uses. I also use the leaves to wrap fish or other small game animals when cooling in an earth oven. Young maple leaves are also edible. Toss them into a salad or boil them down with other spring greens. They get bitter and rough as they mature. 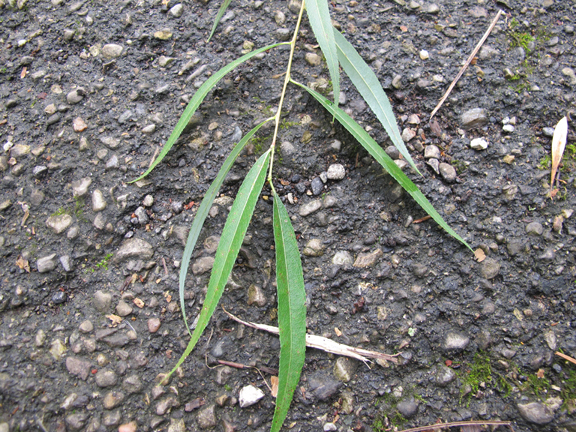 Willow bark contains a chemical called salicin, which is similar to aspirin. I can personally attest to its effectiveness in relieving headaches and inflammation. Just chew on a few small green twigs and swallow the juices. In spring and summer, willow bark will peel away from the wood and makes excellent cordage that can be used for a huge variety of tasks. 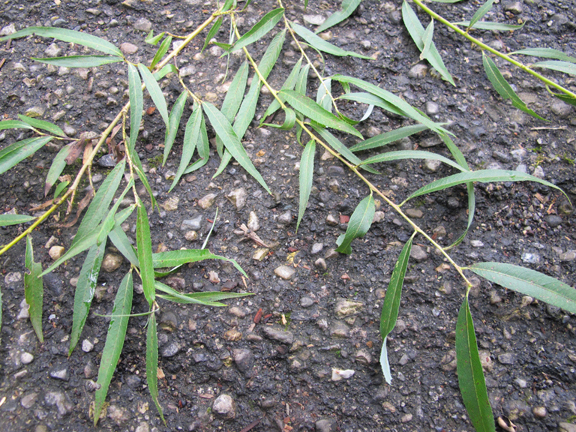 Young willow branches and saplings are very flexible and can be used to weave a variety of different baskets and funnel traps. Willow saplings make excellent frog and fish gigs. Just split the base into 4 equal sections, press a rock to the bottom of the splits and sharpen the tines. Nice one, well done and informative, I knew about birch and its uses but not the rest. Keep it up mate..
Good post, thank you. Don’t know how common sycamore is in US but it burns great and is an excellent wood for making the bow drill. 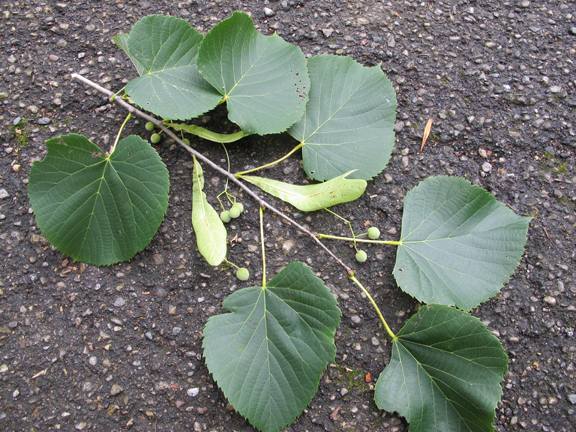 The flowers of the Basswood ( American linden, Tilia cordata) are also very sweet and tasty. The flowers are produced in early summer and can be eaten right off the tree (making sure there aren’t pollinators still on them. They’re really loved by bees). Good point, eating or drinking bees is not a good afternoon. can you double check the information on the birch? some of the things listed are black or yellow birch things listed as white birch. What a fascinating and informative post. I have never seen *flowers* on an oak tree. Please, what season, and what color? In early spring, they are pale yellow greenish “worms” that hang down. These consist of a central stem, and hundreds of tiny flowers that surround the stem. When the finally shed all their pollen, turning every surrounding surface yellow, the fall off and tend to plug up gutters and vents. I despise them. What Doug said… they’re also hell on those with seasonal allergies. But they really do make good tinder, and are good in compost bins. Have "heard" you can use the juice from soaking crushed limbs for a root tonix when transplanting. Store bought root tonix is not good for vegetables, only house plants. Richard Ramey Nice – very interesting – need to look this up! Hmmmm..grew up in S.W.- VA. and I believe I know most tree's there. While there is no white (paper) birch around , just sweet birch(indian toothbrush). I'm not sure about American Basswood , don't believe I've ever seen it. Good post , anyway! Really good for the East, but what about the Midwest and Rockies? ALL of the trees listed grow in MN, so I would also assume other upper-Midwest states: WI, ND, IA at least. Not sure about Rockies, but if you look the trees up on Wiki, they usually show growing regions. 1 ‘Illinois Everbearing’ mulberry can feed 12 chickens for 4 months of the year. Chickens will eat privet fruit (okay, it’s a shrub not a tree) and their fruit can overwinter on the shrub. There’s soooo many things to list. Look up (I disdain of ‘google it’ now) the Agroforestry Research Trust from the UK…neat trees! ThanX for the great post. Clear & Concise. The paper birch is found in southern MD, we used to go to a beach off the Potomac (or Patuxent) River and they were all over there. I live in Texas… any thing here tree wise that I can use? Except for the pine and oak, I have the rest of them in my backyard in upstate NY.I spent 20 years in Florida and I know the oak and pine well. Didn't realize what basswood was until this article.One whole side of my yard is lined with them. Good to know! thanks for the article, i do SERE training at Ft. Bragg and Ft. Rucker, more things add my curriculum . HOOAH! Airborne All The Way! I'm from the Appalachian mountains is south eastern Kentucky. I have all of these trees and more located in the forest adjacent to my home. I basically live in the woods. I know a great deal about the wilderness but this article taught me a couple of things I didn't know about certain trees that I am more than familiar with. Don't forget that the chaga fungus can also be made into a tea. It has been know to destroy cancer cells in a petry dish and has many anti-oxidants! 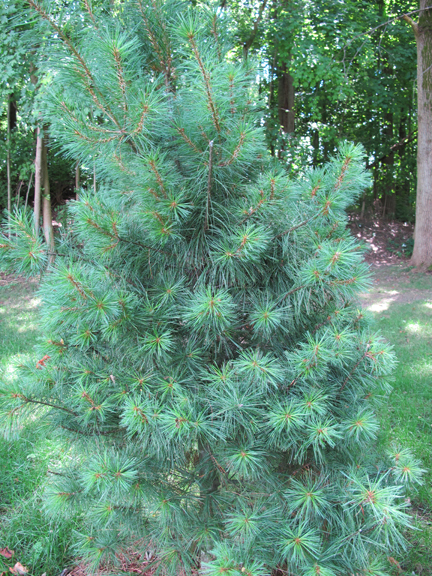 Great article but I would be tempted to replace White Pine and Sugar Maple with Balsam Fir and Cedar. Thanks for that, keep it coming please! Willow is also very good for making rustic furniture. Use the thicker pieces for the frame and the slender "benders" for the seat. Very easy to make a chair ! well unfortunately, you once again focus on MOSTLY EAST COAST trees. I have no access to anything on the list except for willows that have been planted … Too wet for Oaks locally though there are places within the state they exist. How about a LIST for the WEST COAST peeps? Hmmm? I didn't realize all of the edibles there are in these trees.Excellent information,thank you ! Doug, Do you have Linden? Just a different common name. I believe that linden is also called tilo (not sure of spelling) in Mexico. The leaves make good tea. I have purchased them from spice companies. All fine and dandy but none are native in my area. Living in Eastern Oregon puts a damper on most. I say most because we do have a few domesticated willow trees here though. pine trees DO have flowers (like all trees). google it. sorry, i was wrong. i knew they had male and female parts, which for some reason made me think they had some kind of flowers. Technically, sap comes from a deciduous tree and resin from a conifer. But you know what they meant in the article. Are there sources for the utility of Western Trees? Most articles seem to focus only on the Eastern Woodlands, and I am good with that, having been born and raised there, but can you point me toward some good similar articles for the PNW?